Please Note: This Cisco SPA502G VoIP phone is PoE compliant a FREE Chinese PSU (Power Supply Unit) will be provided as default. We recommend you use orginal PSU you can purchased separately product code: PA100. This simple IP Phone has tons of features and configurable options for your VoIP service provider, the Cisco SPA502G fulfills the needs of traditional business users while leveraging Â the advantages of IP telephony. Features for example hot-desking mobility and SIP account presence are few among many benefits of the Cisco SPA502G. 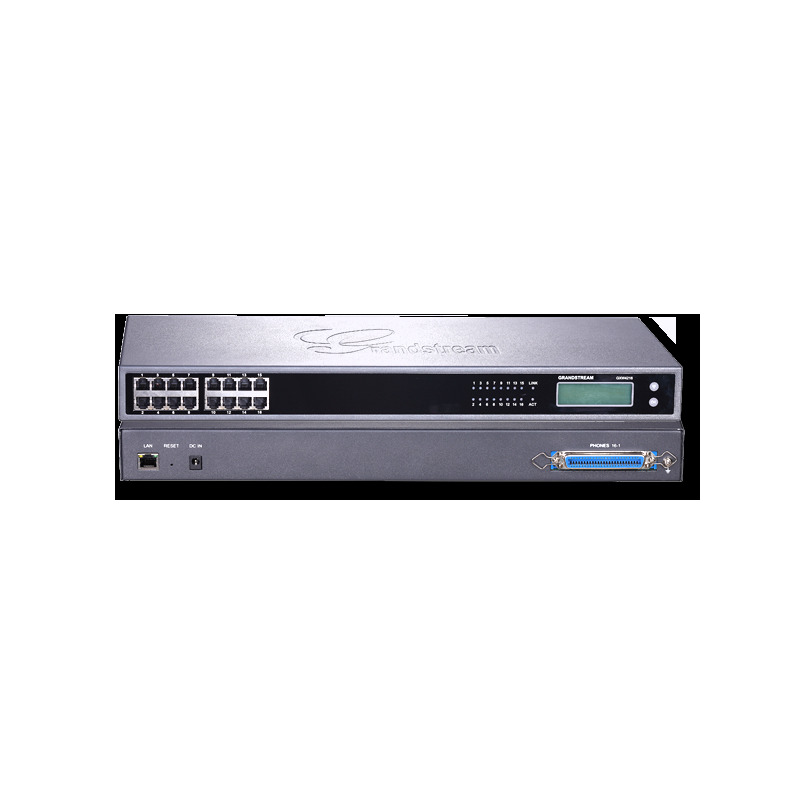 The Cisco SPA502G offers many productivity-oriented features like VoiceView Express and Cisco XML when used with Cisco Unified Communications 500 Series in SPCP protocol. The Cisco SPA502G make use of enterprise grade encryption standards to ensure secure remote provisioning and discreet in-use software updates. Remote provisioning apps offers performance enhancing and fixes features, giving network admin and providers to relinquish top-quality support to their employees or end-users. 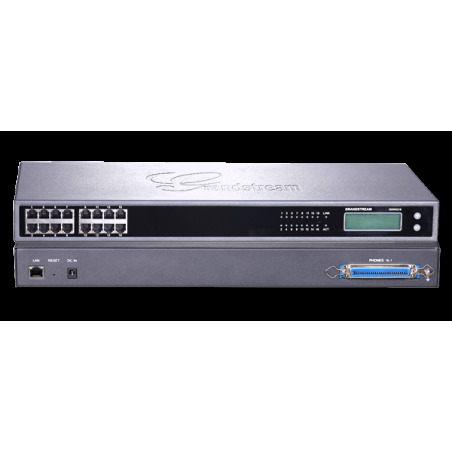 such features save your network admin time and cost of managing, preloading, and configuring CPE or sip-end-points.